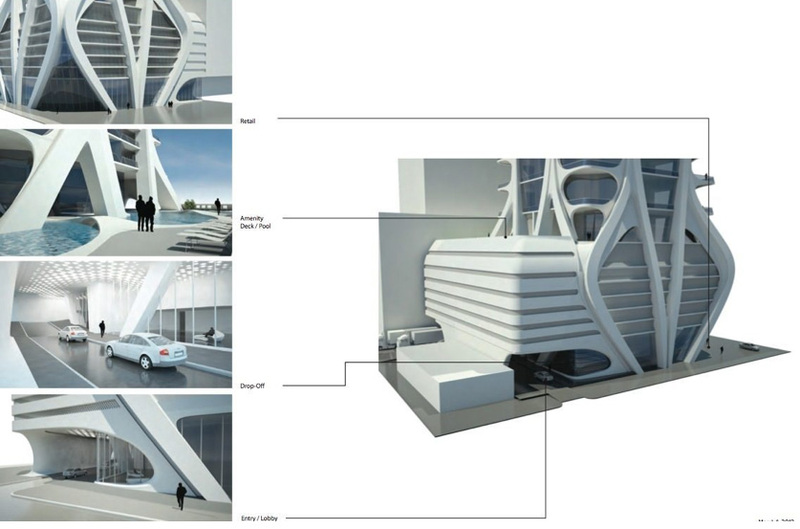 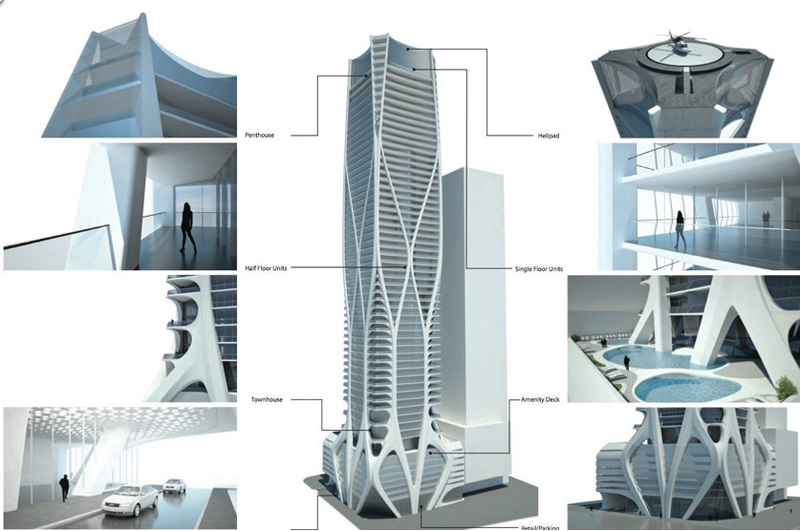 The 62 story One Thousand Museum in Miami is a project by globally renowned architect Zaha Hadid. 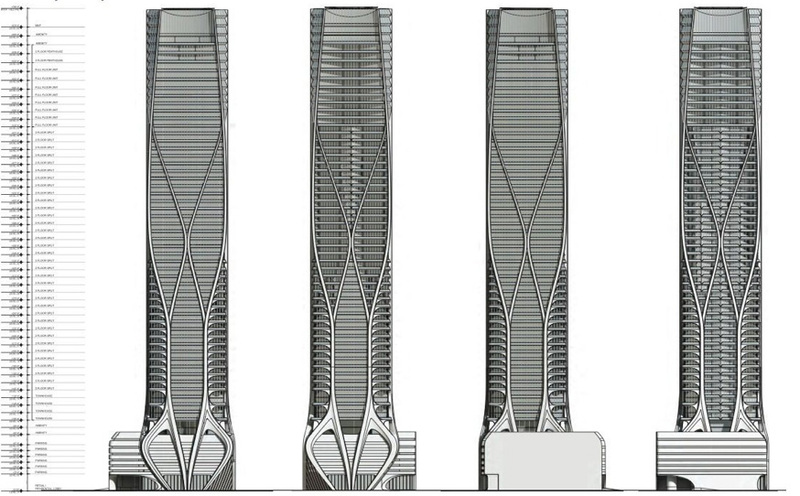 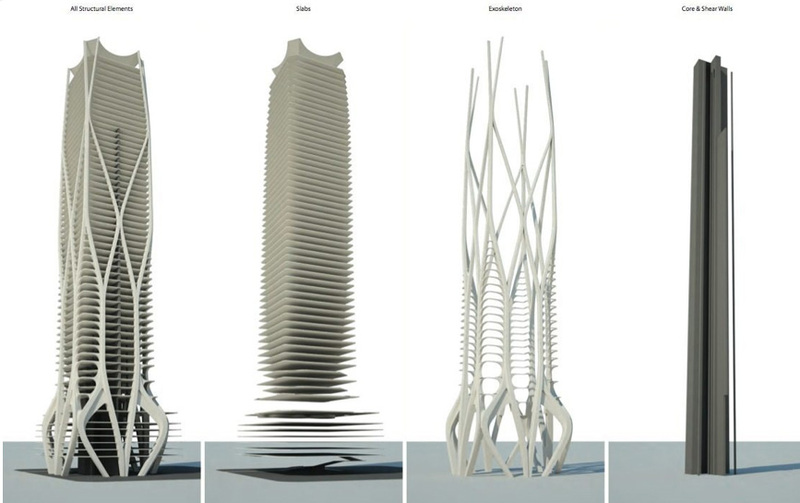 Not only is it one of the tallest buildings in the city, the building has a distinctive “exoskeleton” that's designed to remove the need for columns within the apartments. 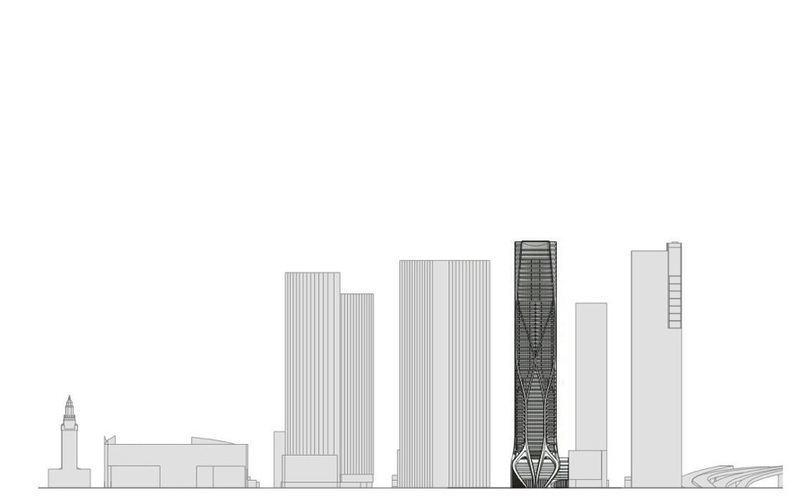 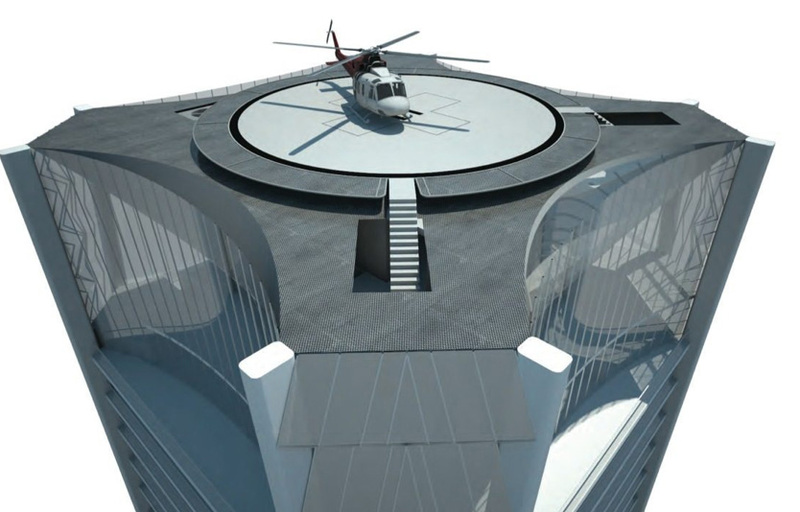 The building will also set itself apart by being the only residential tower to feature a rooftop helipad. 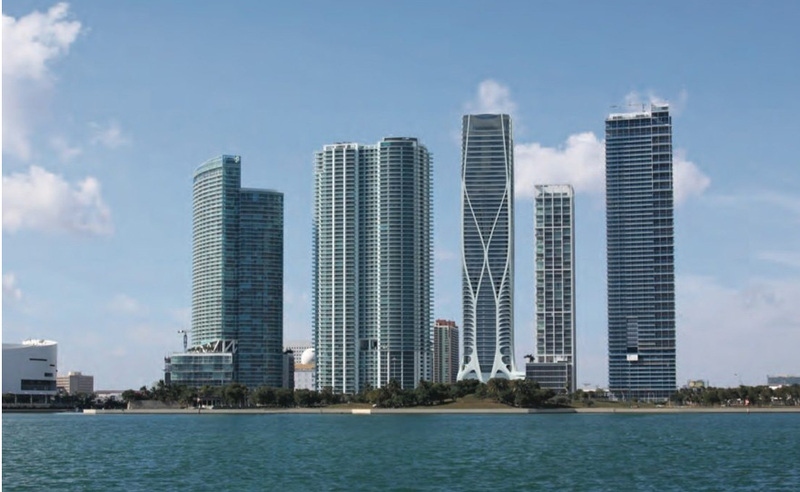 Despite its stature, there are only 83 Miami condos for sale within the building that range from 4,600 to 9,900 square feet of living area. 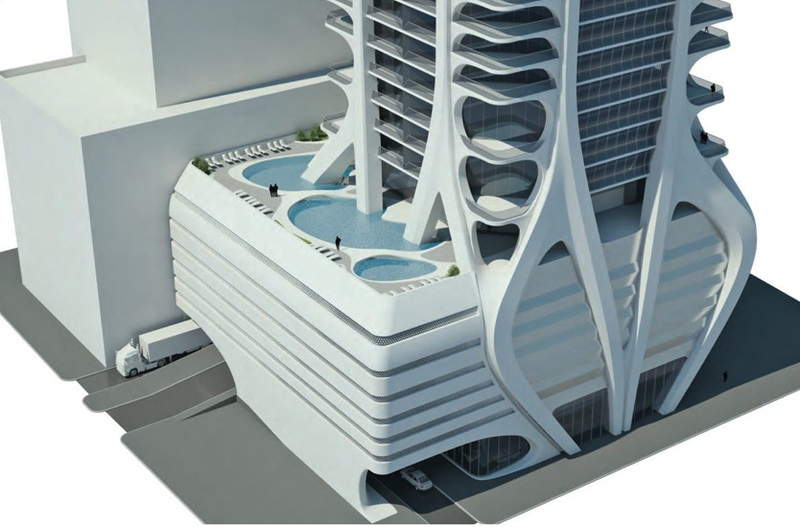 The helipad is a major feature but you'll also find something called “The Aquatic Center” occupying the 61st and 62nd floor of One Thousand Museum condo. 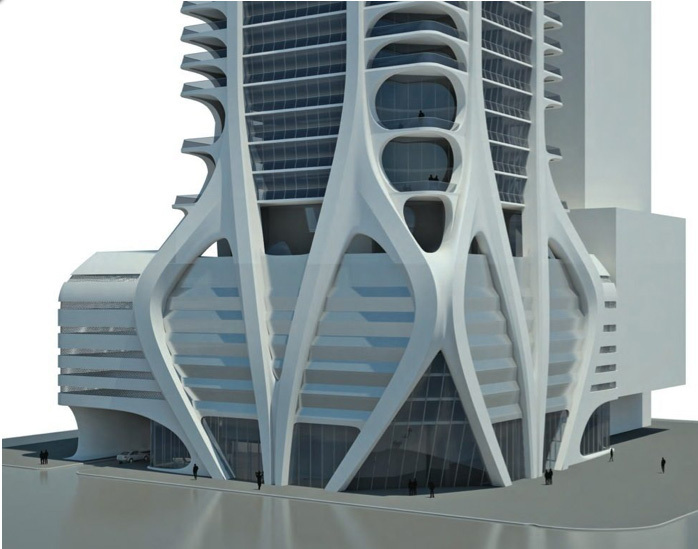 This consists of an indoor swimming pool as well as an al fresco sundeck. 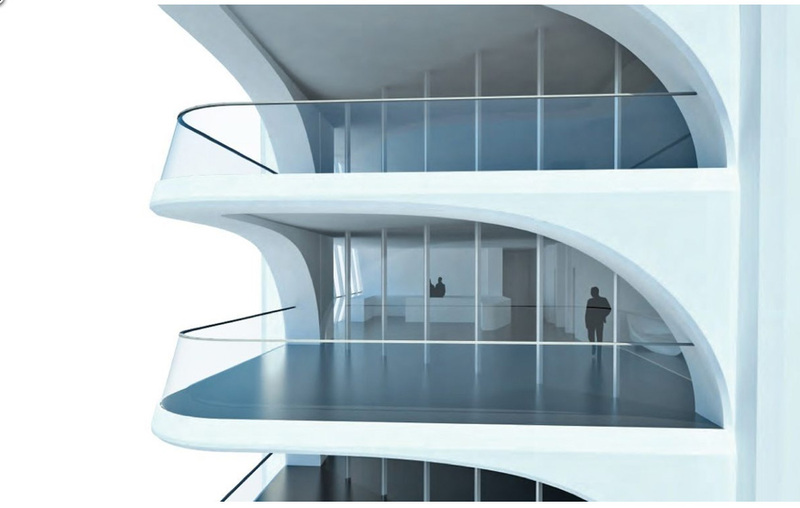 Also look for a fitness facility, theater room, billiards and the SkyLounge where you can use for social gatherings. 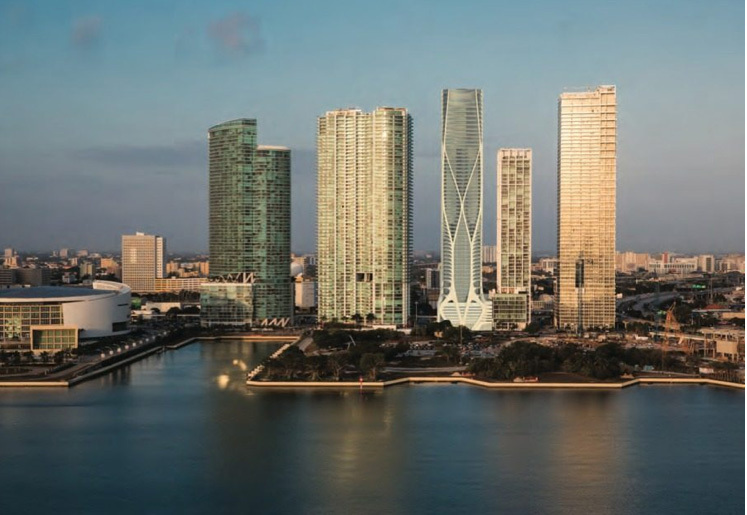 The residences of One Thousand Museum consist of traditional residences occupying half a floor as well as duplex townhomes, full floor penthouses and one single duplex penthouse. 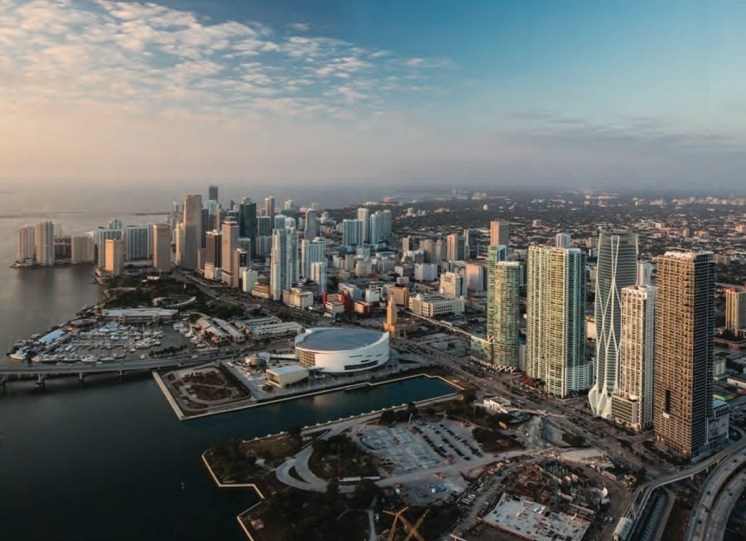 A major feature is the ability to not only request concierge at the touch of a button but also control lighting, shades or the climate using the same interactive touch panels.